Lawsuits are incredibly time consuming and expensive for everyone involved. In addition, courts across North Carolina are experiencing increasingly unmanageable dockets. In other words, there are a growing number of cases being filed and not enough time for judges to hear them all. For these reasons, courts will often order parties in a lawsuit to attempt Alternative Dispute Resolution (also referred to as ADR). And the most common form of ADR is mediation. 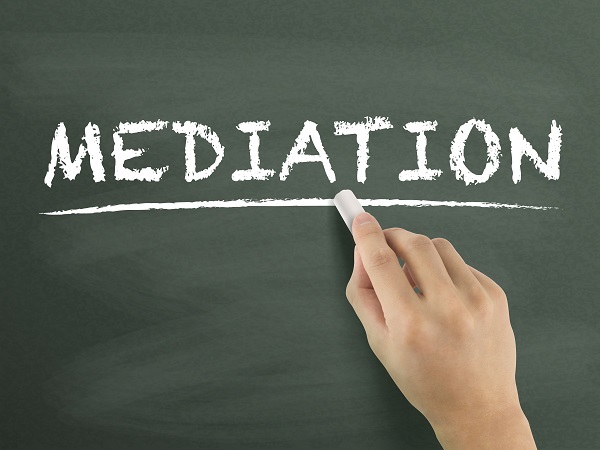 Mediation is an informal process in which the parties in a case, their attorneys, and an impartial third party meet and attempt to resolve the case with an agreement. This is not like trial. There is no evidence presented, no court reporter, and no judge. Instead, the parties are separated into different rooms and the mediator moves from room to room, listening to each side’s arguments and desired outcomes. Over the course of the mediation, the mediator attempts to guide the parties closer to one another’s position until they are in the same place. If mediation is successful, the parties sign a binding written agreement, which is then presented to the judge for approval. If the parties cannot reach an agreement, the mediation ends and the parties will inform the court and proceed to trial. Mediation is actively encouraged and often required by North Carolina statute or by courts as a matter of practice. There are numerous reasons for this. 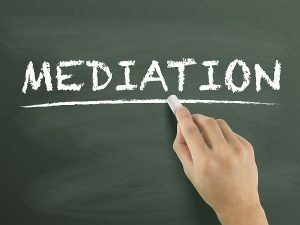 Mediation occurs in an informal and more relaxed setting, cutting down on the anxiety and acrimony of the courtroom proceedings. Mediation allows for the possibility that the parties will find some common ground, which could resolve at least some of the issues in controversy. If mediation is successful and an agreement is reached, the parties and the courts have been freed of the intense emotions, enormous expense, and time commitment of a trial. An agreement gives both parties an order they can live with, reducing the possibility of an appeal. An agreement ensures a more harmonious outcome when children are involved, as parents will continue to be intertwined in co-parenting the children. 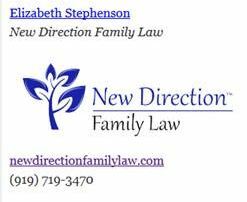 New Direction Family Law has a reputation of tough, yet compassionate advocacy for our clients. Our team can offer you a full range of legal services in the are of family law, include alternative dispute resolution. We will listen to you and take your case very seriously. We serve Wake, Johnston, Lee, Harnett, Cumberland, Nash, Granville, Franklin, and Durham counties. Call our firm today at (919) 719-3470 for a consultation, or contact us online at our website.